All Day Dining (Pullman Kuala Lumpur Bangsar) is offering their Mother’s Day Hi-Tea Buffet at RM88 nett per person. Prior reservations are encouraged, subject to availability. Mother’s Day brunch @ THIRTY8. RM406 nett per person (inclusive of free-flowing Sanfeletto prosecco, selected martinis, cocktails, house wines, Tiger and Heineken). RM206 nett per person (inclusive of unlimited healthy juices and signature coolers). From 12.30pm – 3.30pm. Lunch Buffet is served from 12.00noon to 2.30pm and priced at RM125nett per person and the Dinner Buffet is from 6.30pm to 10.30pm at RM145nett per person. Laugh Out Loud with Lots of Love, stand-up comedy by Harith Iskander. They’re also having culinary adventure, dance performance, cooking demo and many more. Sunday Hi-Tea Buffet for Mother’s Day with the theme “Greatest Love of All”. The Majestic Hotel has a special treat for each mum when dining at Colonial Cafe, Contango or Tea Lounge. Mother’s Day High-Tea Buffet @ Checkers Cafe, RM80 nett per person. Kids below 3 yrs old eat for FREE. 50% OFF for children aged 4 to 12 yrs old & senior citizens aged 55 yrs and above. Mother’s Day High-Tea at Sunflowers Brasserie. RM 79.00 (Adult), RM 39.00 (Child & Senior Citizen). Free Mother’s Day Mug for all mothers and cake decorating contest on that day. 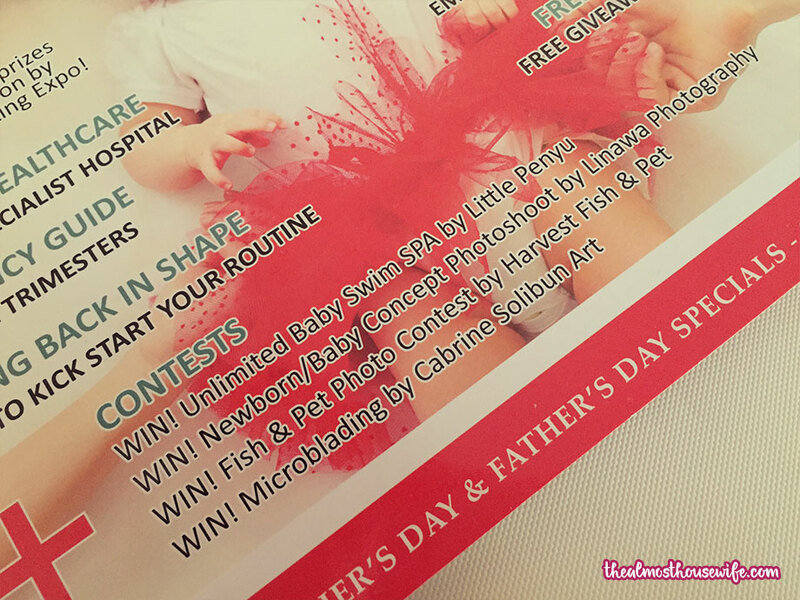 ‘WonderMom’ buffet lunch @ Essence, RM118/pax, 12pm – 2.30pm. ‘StarMom’ Dim Sum brunch @ Celestial Court Restaurant, RM158/pax. ‘SuperMom’ brunch @ Villa Danieli Restaurant, 11am – 3pm. There will be a cooking class demo from 1pm – 2pm and moms can learn to make their signature pasta and pizza. Moms dine for free (when accompanied by 3 paying adults) @ The Resort Cafe. Buffet Dinner, 6.30pm – 10.30pm, RM138 nett per person, RM78 nett per child (6-12 yrs). A date with Mom (8th May only) @ The Resort Cafe. Buffet Lunch, 12.00pm – 3.00pm, RM108 nett per person, RM58 nett per child (6-12 yrs). Café West Buffet Lunch, 12.00pm – 3.00pm, RM88 nett per person, RM48 nett per child (6-12yrs). Spoil your mum on Mother’s Day with brunch buffet at Lemon Garden Cafe or Zipangu, and high tea with coffee and chocolate treats at the Lobby Lounge. 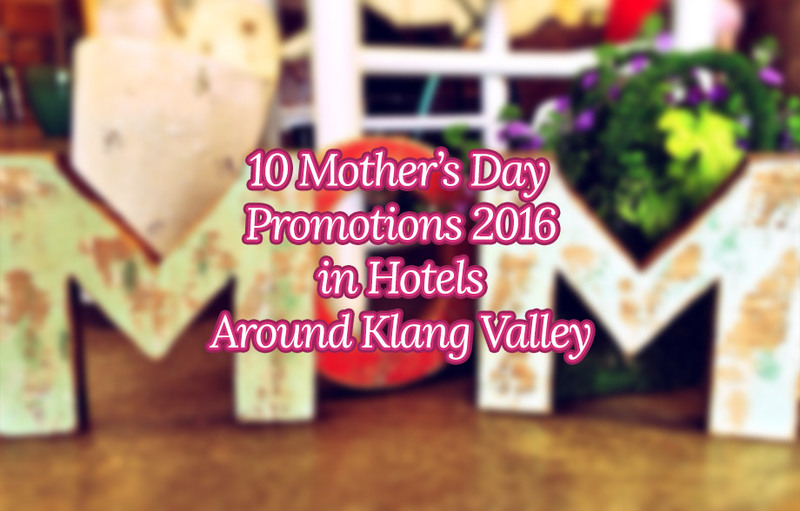 A thoughtful surprise gift awaits Mum too. International Buffet Brunch @ Lemon Garden Cafe with children’s activities. 12pm – 3pm. RM155 nett per person. Japanese Brunch Buffet@ Zipangu. 11.30am – 2.30pm. RM155 nett per person. Coffee and Chocolate High Tea Buffet @ Lobby Lounge. 2.30pm – 5.30pm. RM95 nett per person. Mother’s Day Buffet Hi-Tea @ Citi Cafe. 12.00pm – 3.00pm. RM 72 nett (Adults), RM 36 nett (for all Mothers and Children). There will be a series of indoor games where the diners can participate and win BBQ Buffet and Weekend Buffet Hi-Tea meal vouchers. Pamper your mom this Mother’s Day with sumptuous spreads, exciting activities and eventful occasions at Makan Kitchen. RM105 nett per person, from 12.30pm – 4.00pm. Mothers will enjoy a complimentary hi-tea spread when she dines with one paying adult. I’m a big fan of local products, especially if it comes from my beautiful hometown of Kota Kinabalu, Sabah. I’m currently residing in West Malaysia and I was super excited when I received my Parents Avenue magazine in the mail. Parents Avenue was created and made in Sabah. 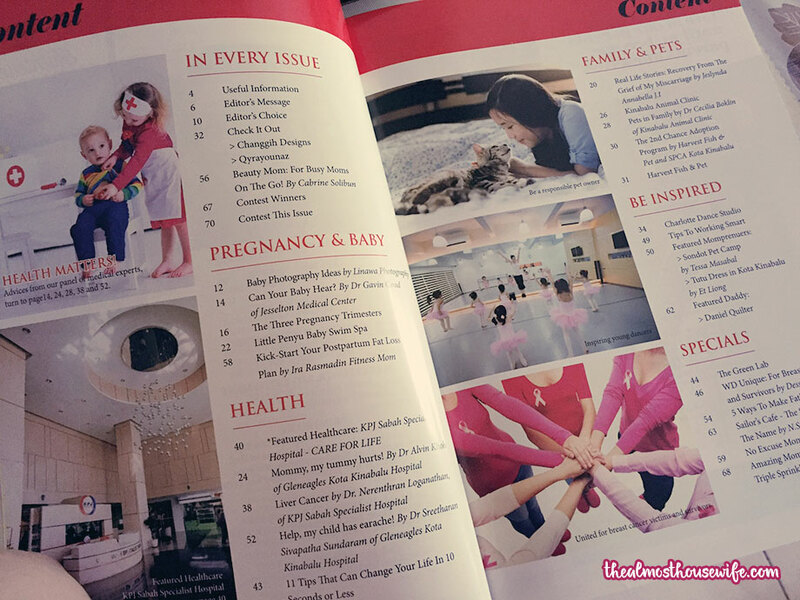 It’s also Sabah’s first parenting magazine and the only one providing local family-oriented articles and information. Among the topics you can expect are parenting (obviously), childcare, education, healthcare, real-life stories/experience and motherhood—just to name a few. Here’s a summary of what’s in store for you. If you’re a parent/guardian (or not), you’ll definitely find a topic (or two) that you can relate to. 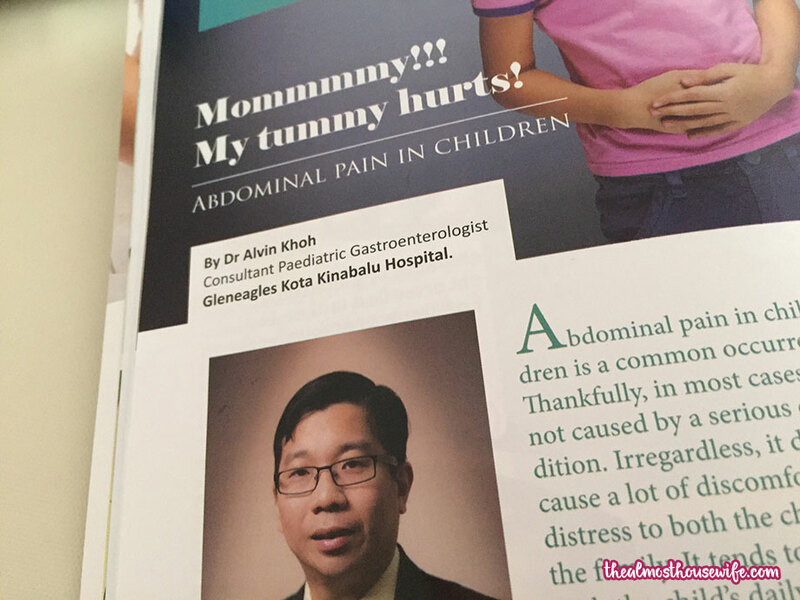 Health-related articles in this magazine are by professional consultants from local hospitals around Kota Kinabalu so rest assured that these articles are legit and not made up. 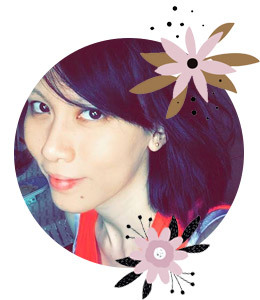 This is one of the ‘must-read’ section—Beauty Mom by non-other than the talented Cabrine Solibun. 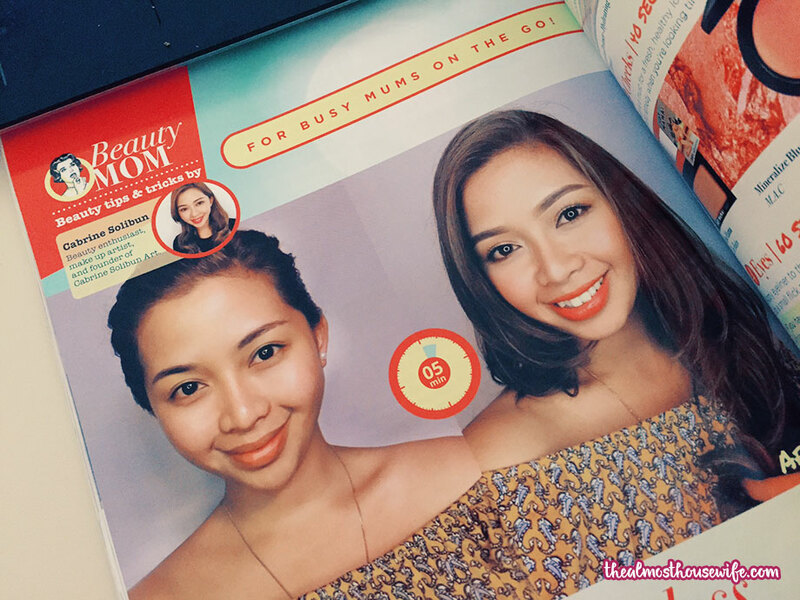 It features tips and tricks for busy moms out there (like me!). You will not want to miss out on this one really. 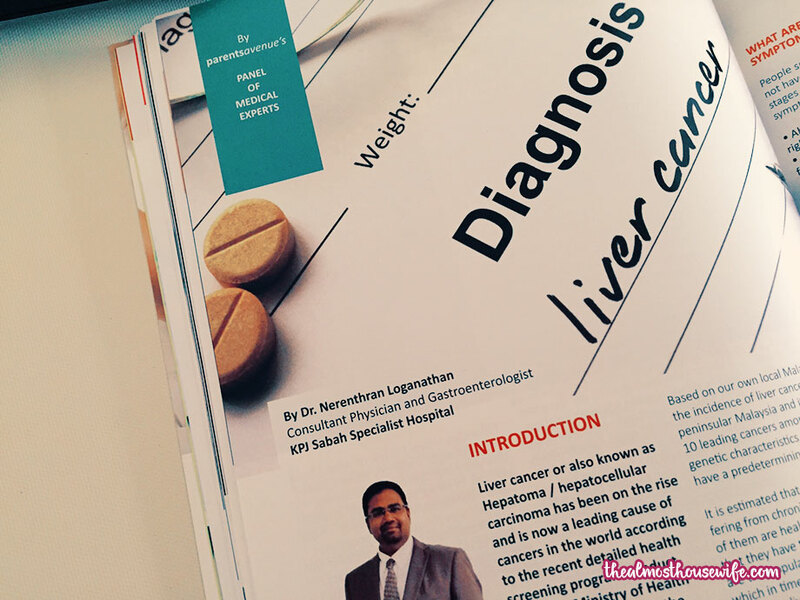 The magazine is priced at RM7.50 a copy and it’s available at selected stores listed here on their Facebook page. 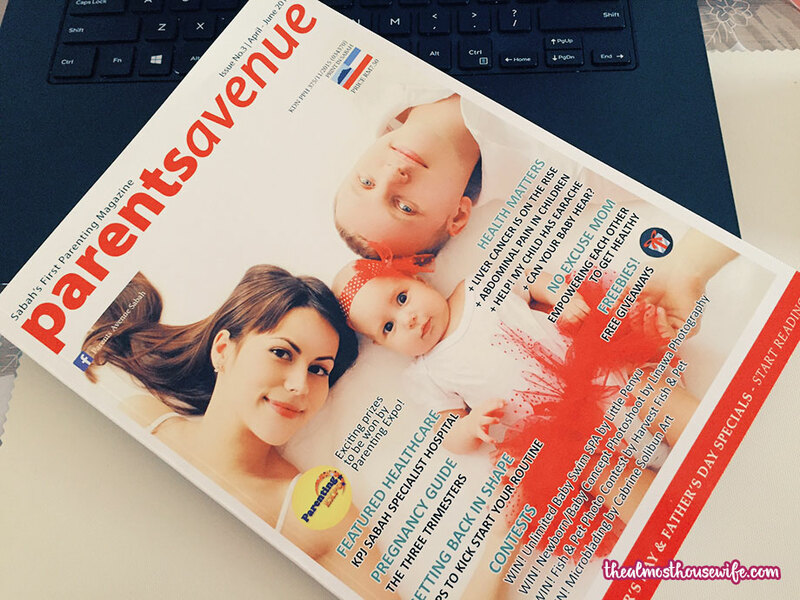 Our friends at Parents Avenue want to give 5 lucky readers the opportunity to own a copy of the magazine Just a few simple steps to follow to be in the running! This giveaway ends on 2nd of May so start liking and sharing now! 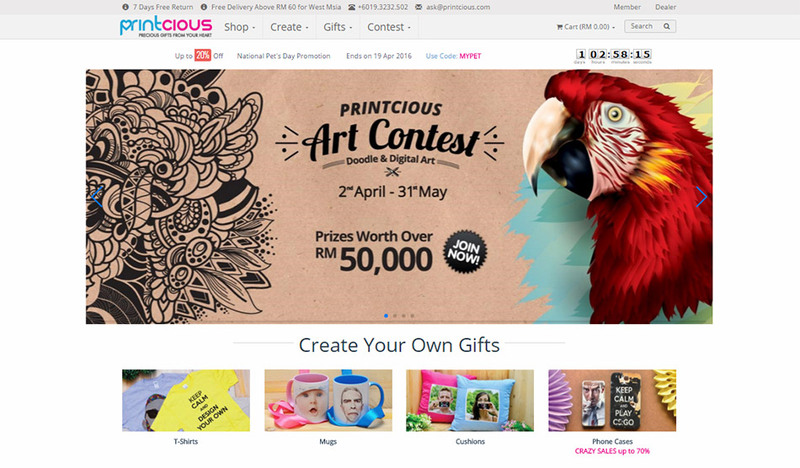 Printcious.com lets you unleash your creativity and make awesome original gifts perfect for any occasion. Your gift instantly becomes unique and extra meaningful cos it would be one of a kind! What kind of items can I personalise? 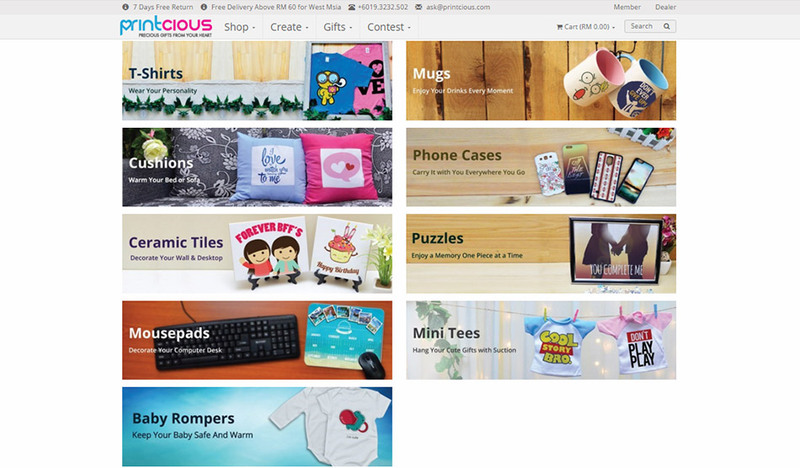 From common ones like t-shirt and mugs, to noteworthy ones like ceramic tiles and puzzles—these are the categories of items that you can personalise. Perfect for every occasion out there! How do I personalise my gift? Simply choose the item you would like to personalise and click on ‘Customise It’. 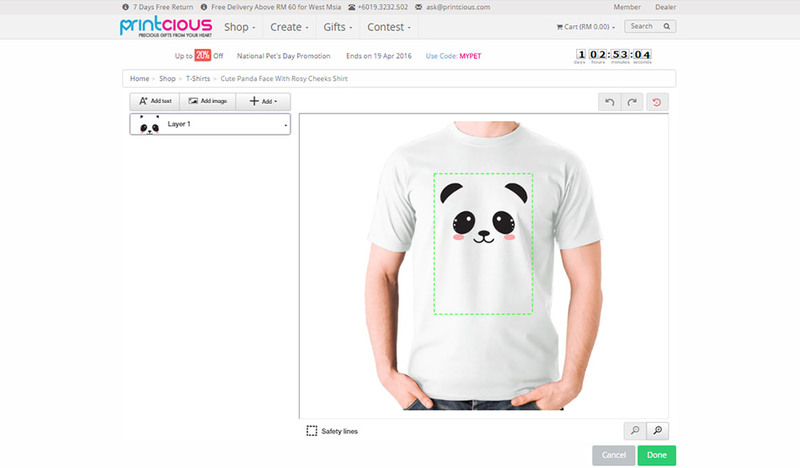 Once you do that, you are able to add/modify the image(s) using the Customisation Tool. It’s straight-forward and easy-to-use—once satisfied just click ‘Done’ and then add the item to your cart Easy as that- complete the payment section and it’ll be on its way to you! I’ll definitely use this service for my daughter’s 1st birthday this year. I plan to give personalised mementos in goodie bags to my guests.